Every holiday requires at least two things, luxury accommodation and a little retail therapy. Cape Town is the place to experience it all. whether it is the purchase of a small souvenir or a full-on shop-till-you-drop experience. With its wide variety of markets, malls and factory shops something is bound to catch your attention. Luxury Villa will take care of all of your accommodation needs and with their guaranteed lowest rates you will have enough saved to add that little something extra to your shopping list. 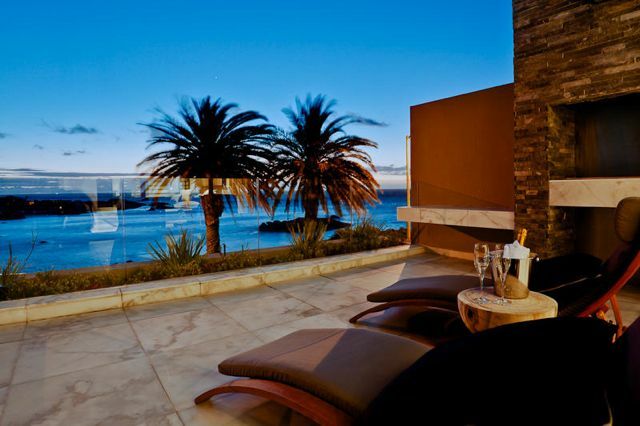 Sunset Townhouse is an immaculate two bedroom apartment with stunning ocean views. The interior is modern and sophisticated but with a warm and relaxing atmosphere. 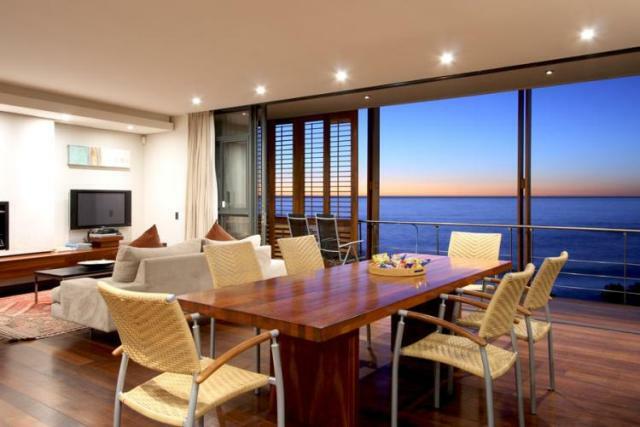 This three bedroom Clifton apartment will stun you with its breathtaking sea views, easy beach access and superb modern comfort. It is the perfect place in which to unwind after a long day of shopping. Kick back and relax in the gorgeous two bedroom Glen Penthouse. 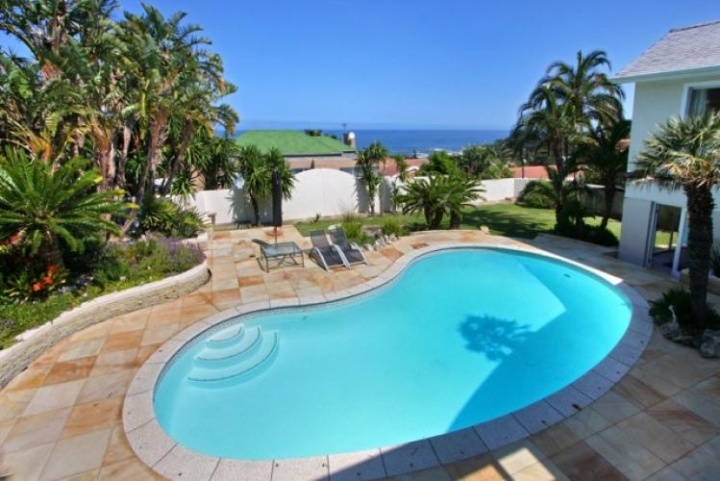 The uninterrupted views, lovely interior and pool places this apartment firmly on the list of top class luxury accommodation holiday rentals. Small intimate weddings are the hottest trend at the moment. 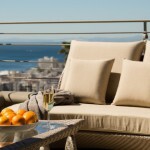 Here are a few reasons why you should consider celebrating your special day in a luxury Cape Town Villa. 1. It is one of the biggest days of your life so it should be celebrated with the people who you love and love you, not a long list of people you see once in a while. 2. A small villa wedding can save you a lot of money but it also means you can you can spoil yourself and your guests with the things that truly matter to you, like a stunning designer wedding gown or a gourmet dinner. 3. 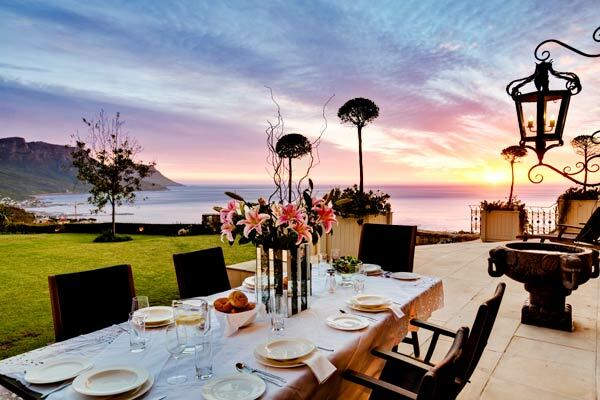 A villa wedding will provide you with not only a gorgeous wedding venue with a view to die for, but you will also be able to spend the night or double it up as accommodation for the bridal party. 4. You can choose to have a small garden style wedding under the warm summer skies or an intimate dinner under the stars; you are only limited by your imagination. 5. Couples have intimate wedding in exotic locations all the time but not everyone on the guest list can always afford the travel and accommodation costs involved in attending such a wedding. 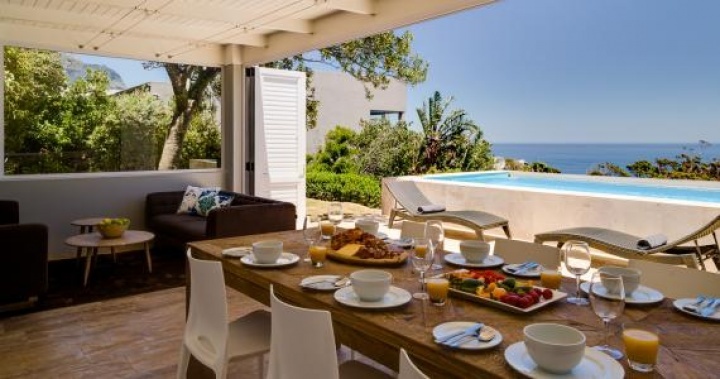 Luxury Villas can provide you with affordable accommodation options for all of your guests making it easier for those special people to attend. Give a Luxury Villa consultant a call today and let them help you find your unique wedding venue. 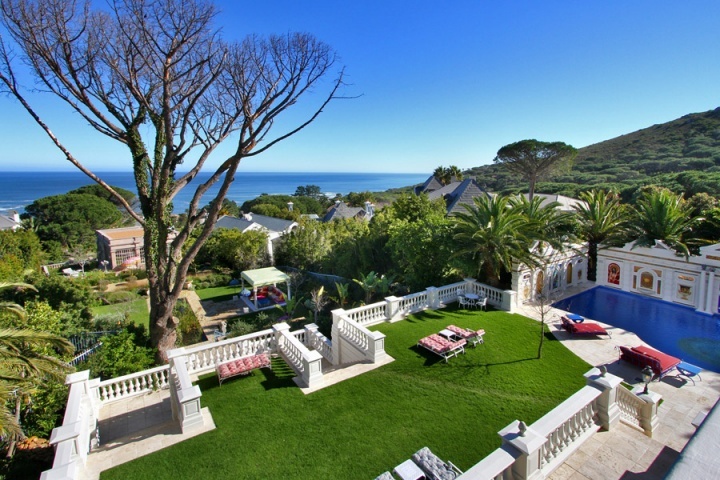 Castle Views is a five bedroom villa that exudes old world romantic charm and boasts spectacular views of the Atlantic Ocean. 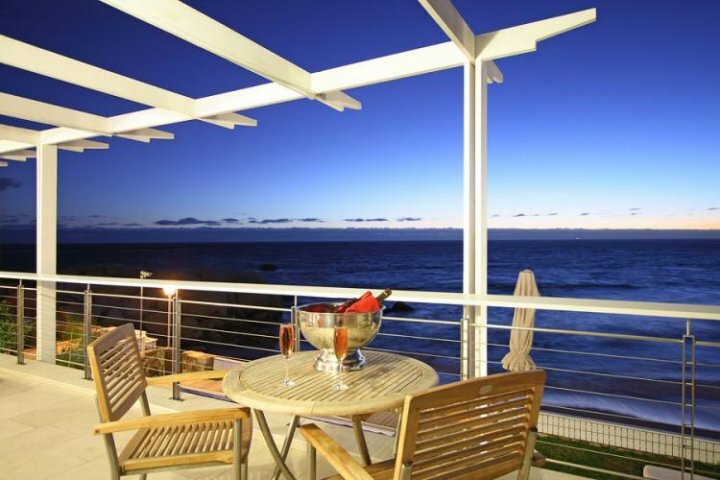 Theresa Villa is a six bedroom rental with a fresh modern interior and a breathtaking pool with panoramic ocean views. Enigma Mansion is a no expense spared, six bedroom mansion with stunning features and artwork imported from across the globe. 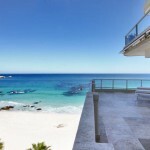 Book a luxury villa, gather the family and head down to Camps Bay for a fantastic seaside holiday. 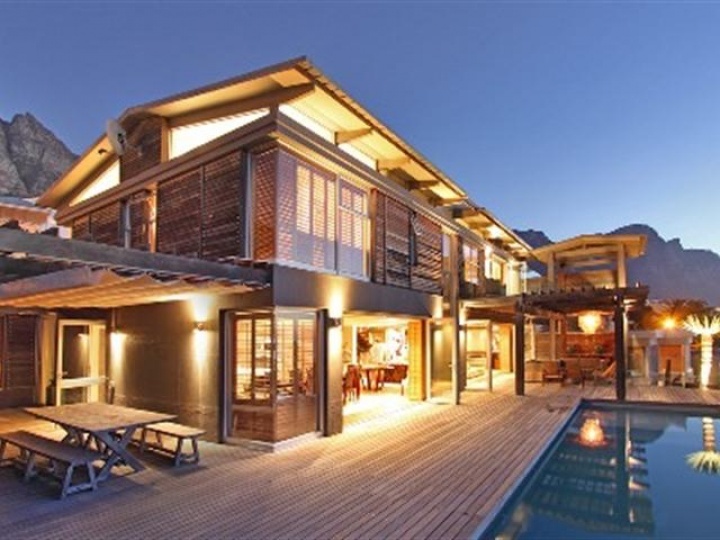 Magnificent Cape Town will leave a lasting impression on you and your loved ones, while the service provided by Luxury Villa will have you returning year after year. For a hassle free luxury family holiday, contact the leaders today! 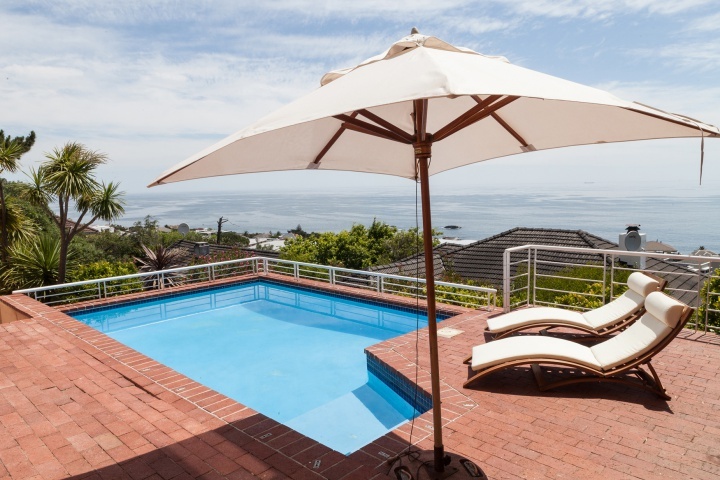 Side House is a lovely four bedroom Camps Bay villa with stunning ocean views situated only minutes from the palm lined beachfront. 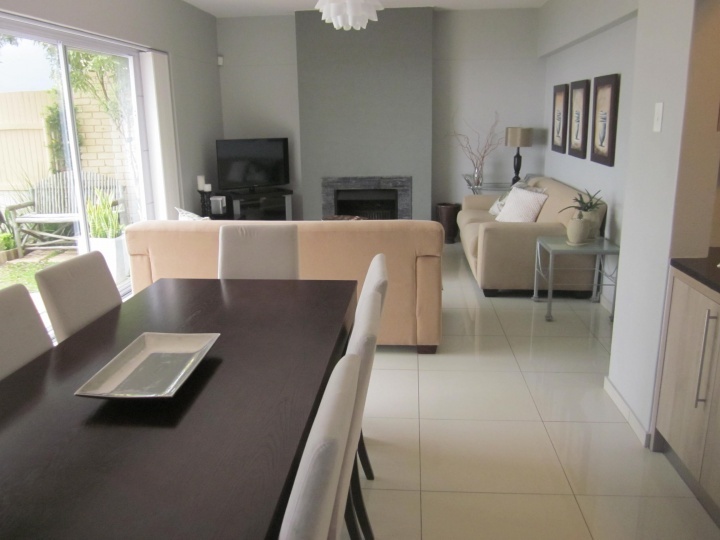 The home has two fully equipped kitchens, a splash pool and comfortable entertainment areas for the entire family. This four bedroom family friendly luxury villa has an extremely spacious garden with a gorgeous pool and manicured garden. The interior of the home is comfortable with a relaxed atmosphere and comes complete with all the modern conveniences you might require during your stay. 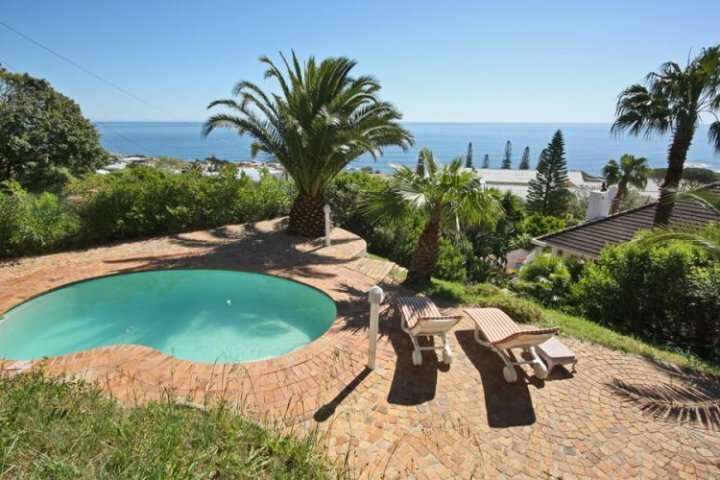 The four bedroom Ingleside Mansion, is a family holiday rental with splendid views of the Atlantic Ocean and a restful and warm ambience. The large open plan living area is perfect for spending a little quality time with the family or you can take some time out and relax with a book next to the pool. The decorations are up, the barbeques are lit and the city of Cape Town is geared up and ready to go this festive season. If you haven’t managed to secure a booking for the holiday season yet, now is the time to do it. The friendly and helpful staff at Luxury Villa are standing by to make your Luxury Cape Town Villa Christmas wishes come true. 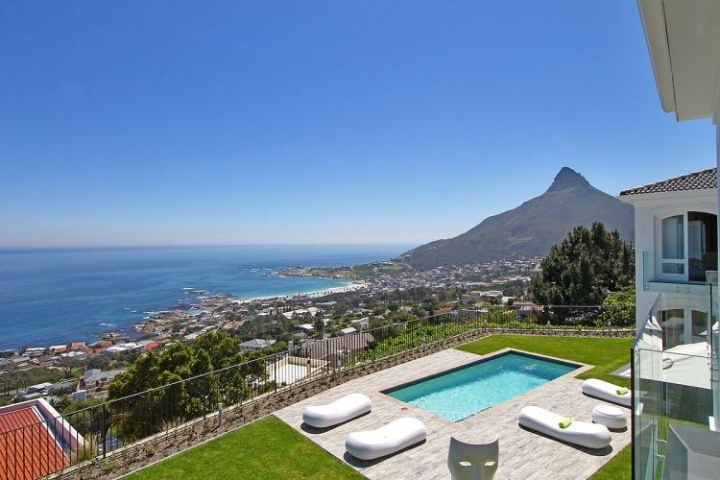 Camps Bay Cano is a spacious four bedroom luxury villa with stunning views of the Atlantic Ocean and surrounding mountain ranges. The home is beautifully furnished with all the modern conveniences you might require during your stay. 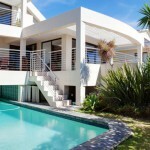 This four bedroom luxury Cape Town Villa is situated within walking distance of the shops, restaurants and theatre of Camps Bay. It offers spectacular uninterrupted ocean views, spacious open plan living areas and a sparkling pool for those hot summer days. Balito is a gorgeous four bedroom villa with sophisticated contemporary finishes and furnishings. 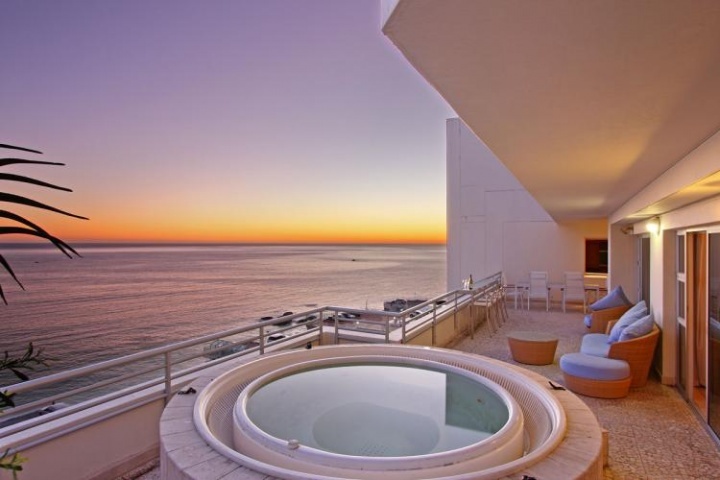 The home consists of four levels, each with breathtaking sea and mountain views. The outdoor entertainment areas have comfortable seating, a Jacuzzi, swimming pool and there are two built in gas Barbeques, making entertaining a breeze.